2. 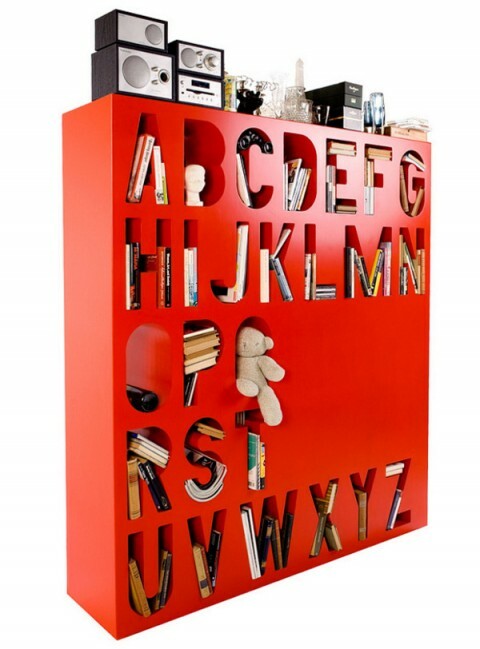 Patatras Rolling Bookcase by UK based designer Michaël Bihain – fun alternative to the traditional book storage. The shelf could be interpret as a wheel of knowledge or a round library. It consists of many single cells for one book each.